The certification is granted by the GripBoard as an independent third party with no ethical or commercial conflict of interest. 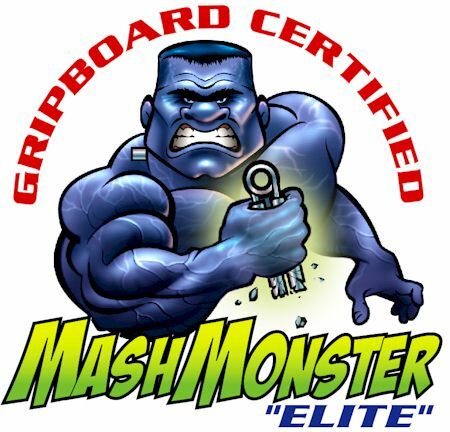 The Mash Monster Gripper was one of a limited number supplied by, rated and qualified by, and controlled by the Board. This momentous feat was demonstrated before a qualified witness and videotaped to assure it will be valid for historical posterity. Current Grip Training Program: Working each hand with different core exercises to keep things interesting. The last 2 months I have been working thickbar and RT lefty, and Grippers righty about 4-6 days a week. Also doing a greasing the groove set just about every morning. I also have been doing a lot of wrist work to better support the increases about 3-4 days per week and pinch and short bending 1-2days per week. Other Training Info: Most of my other training for the last 5 months has been for weight loss. 3+ days per week in the Gym, and 6-7 days per week doing something active like walking, treadmill, or hiking. 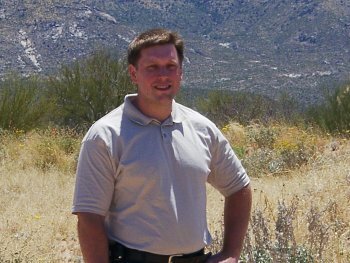 Other Info: I’ve lost about 40lbs in the last 5 months. Acknowledgements: : The Gripboard forum (www.gripboard.com) for helping give me both the knowledge and motivation to train for this. 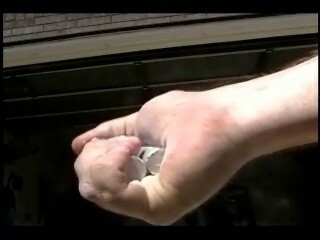 The KTA (http://www.cyberpump.com/ktaprogram) program for giving me the initial foundation with grippers, and technique. John Eaton, and Wes Peart for talking me into going for the MM1 cert and Heidi for putting up with my obsessive training.